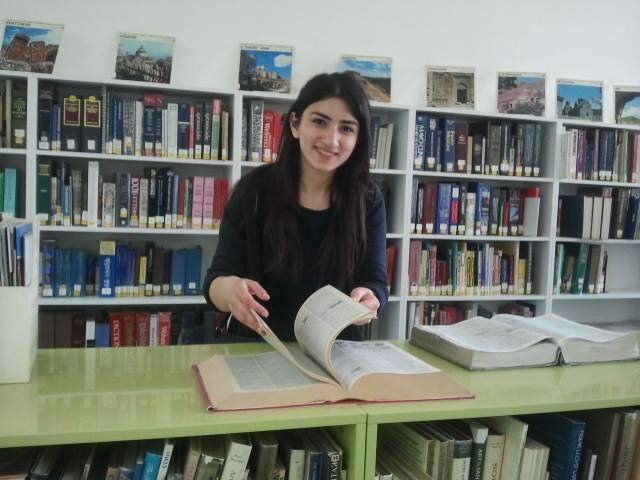 YEREVAN, Armenia – Dianna Torosyan (MA Teaching English as a Foreign Language, ’16), a student at the American University of Armenia (AUA), is the recipient of the Hripseme Zoornajian Kulhanjian Scholarship, which was established in 2014 in memory of Hripseme “Rose” Kulhanjian by her granddaughter, Dr. Julie Kulhanjian. 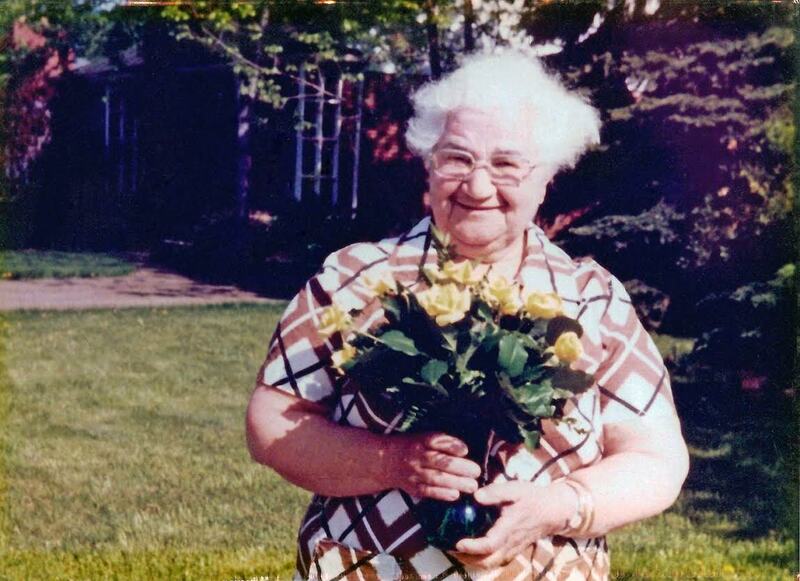 Hripseme was an orphaned survivor of the Armenian Genocide. She truly valued education, though she was not able to receive a formal one herself. Despite the many difficulties she faced throughout her life, she had an extremely positive outlook and was a passionate defender and champion of those less fortunate in the world. By establishing this scholarship, Dr. Kulhanjian hoped to keep her grandmother’s community-minded spirit alive, and in talking to Dianna Torosyan, it seems she has succeeded in doing so. Dianna has taken on a variety of roles at Democracy Today, like increasing the organization’s social media presence, but one of the experiences that has stood out the most for her was participating in a blogger training session with women from rural areas. “Hearing their stories gave me perspective and inspired me,” she says. She plans to continue volunteering with Democracy Today after graduating from AUA, but that’s not all. In the long term, she hopes to pursue a Ph.D. in applied linguistics, and in the short term, she is already making plans to open a language center that brings modern teaching practices to rural areas of Armenia.